“Crying. It’s innate in all of us — we cried as babies and children, as a biological way to convey our needs, such as hunger. But it gets more complicated as adults. 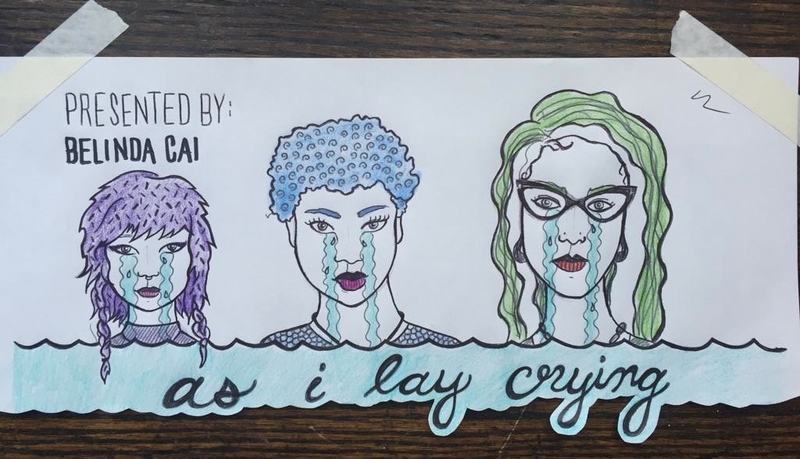 Why do we cry? And when is it appropriate? When does it show weakness? Strength? People don’t cry solely because they’re sad. They cry because they’re happy, touched, angry, jealous, bitter, confused, anxious. Or all of the above. They cry because it’s cathartic. Because it’s their only resort. Because it’s unavoidable. Sometimes they want sympathy. This will look at the biological need for crying versus the social constraints. Why are women dubbed as emotional and hormonal for crying — dismissed by society? Why do men, at times, feel like they can’t cry? That they’re weak for crying? Is it ever okay to cry in public? In a professional setting? In fact, where do people cry? Where are the best places people have cried? Who has been there for you when you’ve cried?